Highlights of this 2017 Volkswagen Passat 1.8T S include: CARFAX 1-Owner, ONLY 7,988 Miles! REDUCED FROM $21,595! FUEL EFFICIENT 34 MPG Hwy/23 MPG City! iPod/MP3 Input, Bluetooth, CD Player, Aluminum Wheels, Turbo Charged, Back-Up Camera. Its sophisticated highway ride is simultaneously comfortable and connected, no small trick. 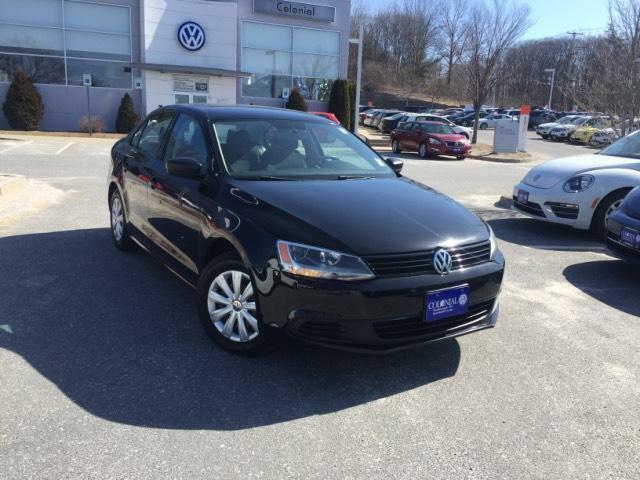 Yet the Passat is also playful, and when the situation calls for it this Volkswagen shows an athletic side that's uncommon for this class. -KBB.com.